Add all ingredients into a cocktail shaker with ice. Shake well for 10-15 until the outside of the shaker starts to frost up. 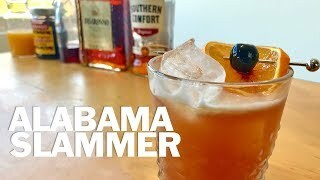 Strain into highball glass with ice. 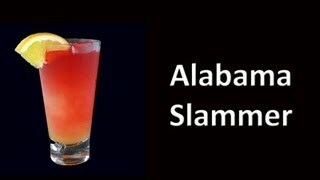 A classic Alabama Slammer.